Here at MOD, we’ve always got something exciting up our sleeve. This time, we’re pleased to announce that we’re in cahoots with real estate giant Moreland Properties strategizing on a series of print and digital marketing campaigns for Downtown’s newest high-rise, Fifth & West Residences. What’s poised to be Austin’s fifth-tallest building is already generating a lot of buzz from the media, as the Statesman and Downtown Austin Blog have already gotten ahold of the exclusive details. 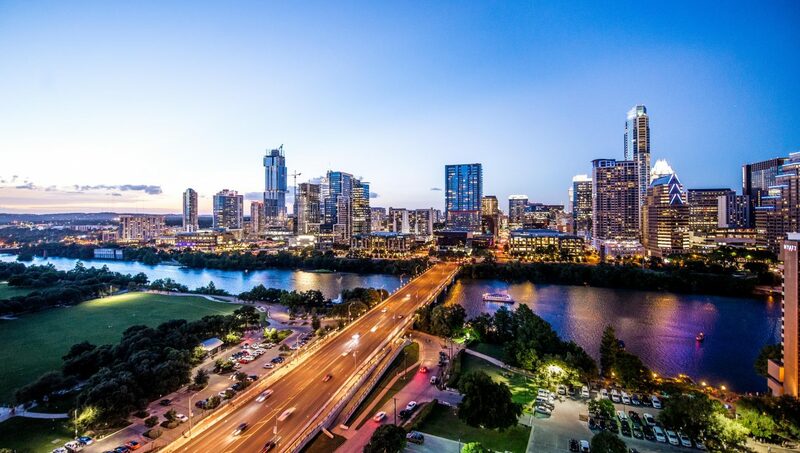 We couldn’t be more proud to be part of a project that is changing the face of Austin. Keep your eyes peeled for our creative work coming out soon!